, Ltd is a global leader in the design and development of Global Positioning System (GPS) products and integrated tracking solutions based in Shenzhen, China. After establishing in 2004, we have been partnering with customers for more than 10 years, and always focuses on the gps tracker product. As an industry leader with powerful technical team, we have registered numerous patents which give us competitive edges in this vigorous market. 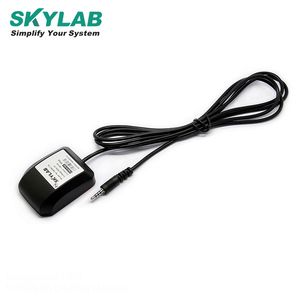 G-mouse SKM55 gps module micro usb gps receiver Specifications High sensitivity gps module:-165dBm Low power consumption With embedded GPS antenna Build in high gain LNA The SkyNav SKM55 Series with embedded GPS antenna enables high performance navigation in the most stringent applications and solid fix even in harsh GPS visibility environments. 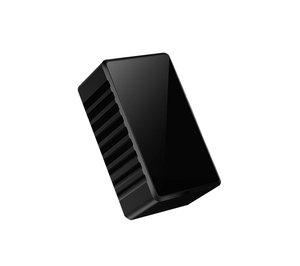 It is based on the high performance features of the MediaTek 3327/3329 single-chip architecture, Its 165dBm tracking sensitivity extends positioning coverage into place like urban canyons and dense foliage environment where the GPS was not possible before. 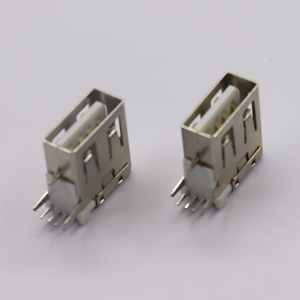 The 6-pin and USB connector design is the easiest and convenient solution to be embedded in a portable device and receiver like PND, GPS mouse, car holder, personal locator, speed camera detector and vehicle locator. , average Warm start : 35 sec. , average Cold start : 35 sec. , average Reacquisition : 0.1 sec. &diams; Professional aging testing room for aging testing time over 8 hours. &diams; Professional function testing for every process. &diams; One years warranty service for all products. 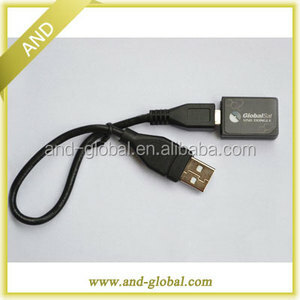 Alibaba.com offers 129 micro usb gps receiver products. About 43% of these are navigation & gps, 23% are charger, and 3% are wireless networking equipment. 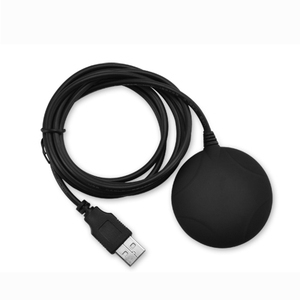 A wide variety of micro usb gps receiver options are available to you, such as gps receiver, gps navigator, and gps tracker. 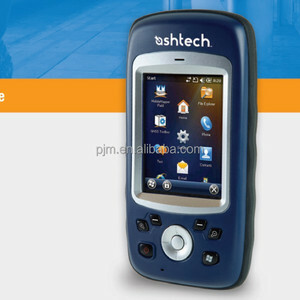 You can also choose from automotive, hand held, and mobile phone. As well as from radio tuner, bluetooth-enabled, and dvd/vcd. And whether micro usb gps receiver is 3.5 inch, 4.3 inch, or 2.5 inch. 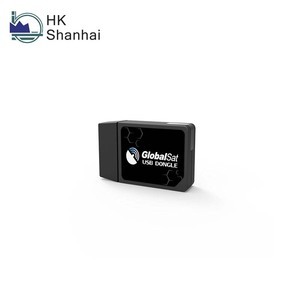 There are 132 micro usb gps receiver suppliers, mainly located in Asia. The top supplying countries are China (Mainland), Taiwan, and India, which supply 95%, 3%, and 1% of micro usb gps receiver respectively. 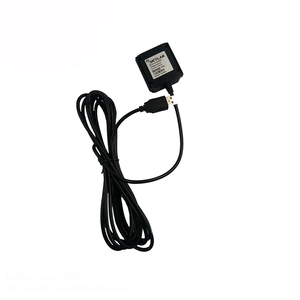 Micro usb gps receiver products are most popular in Western Europe, South America, and North America. You can ensure product safety by selecting from certified suppliers, including 27 with ISO9001, 22 with Other certification.